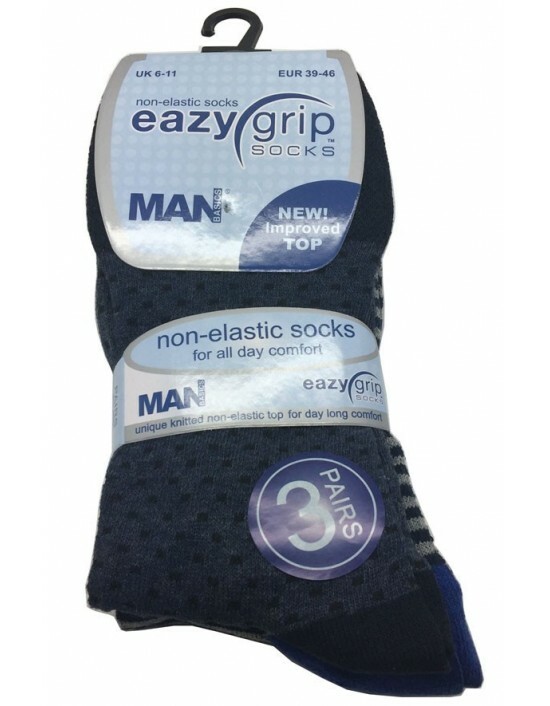 Mens Basics, Quality Warm Socks, Non Elastic. FREE Delivery! 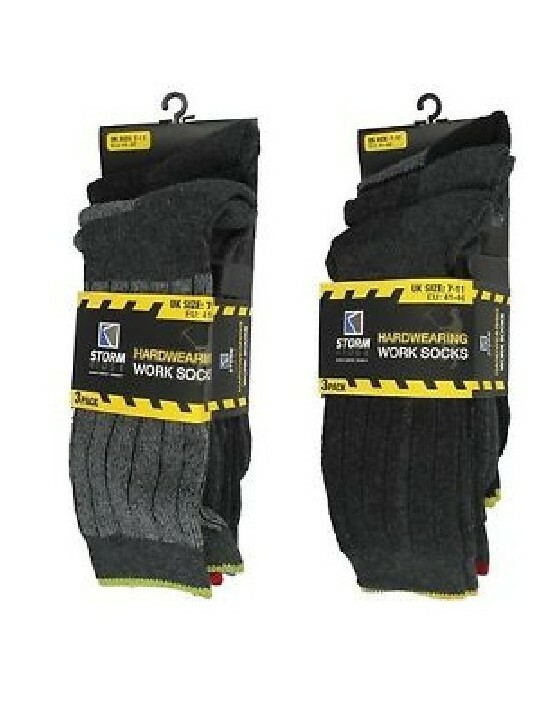 Mens Workwear Socks , Comes In Shoe 7-11 UK . 55% Cotton 30% Polyester 15% Mixed Fibres.FREE UK Delivery! 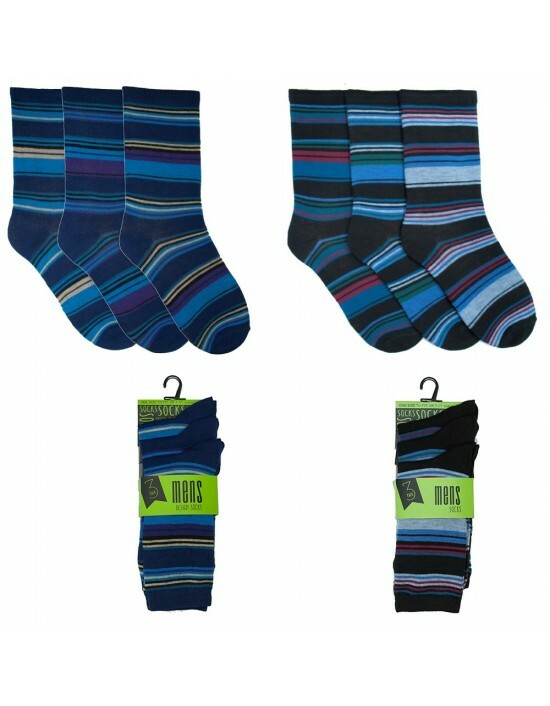 Mens 3 Pack Stripey Design Socks, Available in 6 or 12 pack. Comes In Shoe 7-11 UK Material 97% Polyester 3% Spandex. Perfect Everyday Socks. Nice Colours. FREE UK Delivery! 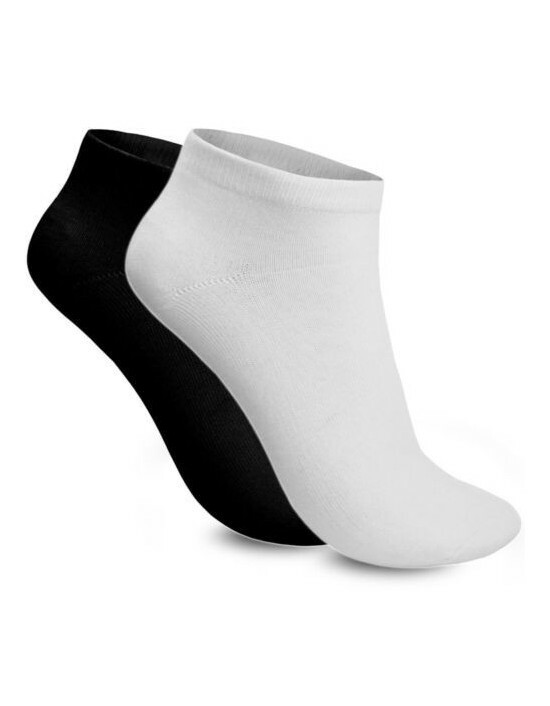 Elegant Soft, Quality Cotton Trainer Socks,Assorted. FREE Delivery! 3 Pairs Mens Royal CollectionsWashingtonWhite With 2 StripesSportsSocksComfort Fit Size 6-1160% Cotton 20% Polyester 20% Other Fibres. Free UK Delivery. 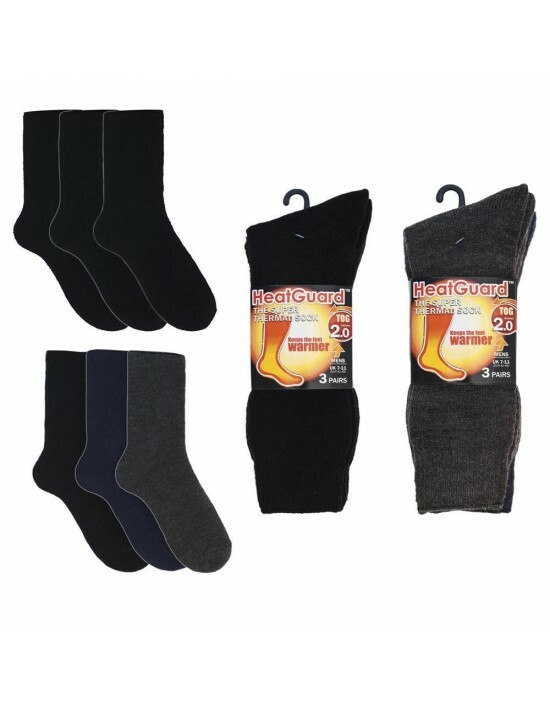 Great quality Thermal sock by HEATGUARD, ideal for winter warm for work hiking or leisure. Free UK Delivery!! !